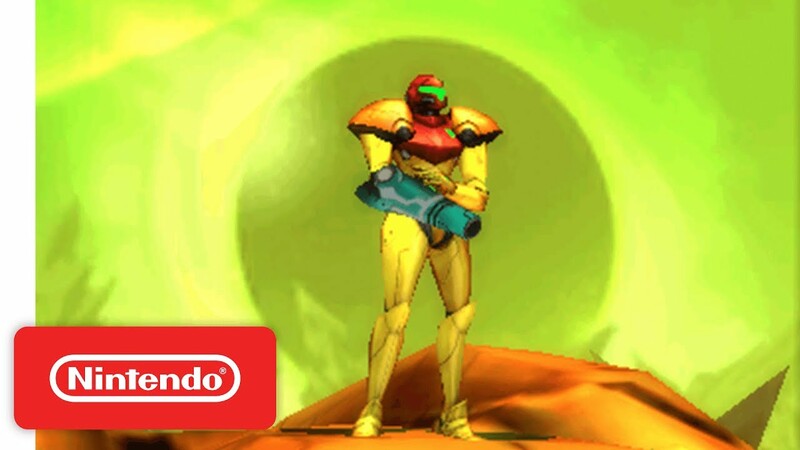 Following the bombshell teaser of Metroid Prime 4 at their E3 Spotlight event, Nintendo took to their Treehouse stream to announce Metroid: Samus Returns, a 3DS “re-imagining” of Metroid II: Return of Samus. It’s interesting that Nintendo didn’t include Metroid: Samus Returns in their Spotlight, but then again, the gameplay is mostly business as usual. That being said, it’ll be cool to see an updated version of a classic game such as Metroid II. Those ready for the return of Samus will be able to step into her shoes on September 27th, 2017. EDIT: the game will also launch with two amiibo; a classic Samus and Metroid. In addition, Metroid: Samus Returns will have a collector’s edition which includes a compilation soundtrack CD of tracks from every Metroid game.